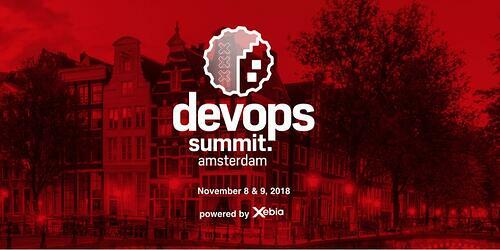 DevOps Summit Amsterdam brings together Senior IT Management and DevOps Practitioners seeking to create a high-performance IT capability that accelerates business innovation. Talks will be focusing on DevOps success stories from the Dutch Enterprise. Day 2 will consist of interactive hands-on sessions: DevOps tooling, serious gaming, workshops.